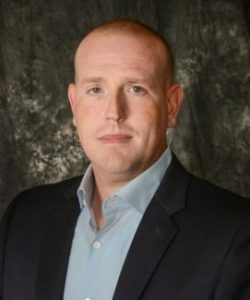 Mr. Shemwell joined Reynolds Construction in 2008 and has worked as a project manager, and later district manager, where his organizational skills and leadership abilities allowed him to excel. In 2014, he was promoted to VP of South Construction, where he leads the Southeast Plant and Utilities groups. Mr. Shemwell has a strong background in heavy construction with over 19 years experience in water and wastewater treatment construction. Mr. Shemwell is responsible for managing the following groups: Georgia Plant, Florida Plant, Southeast Utilities, and Mid-South Construction. Mr. Shemwell holds a BS in civil engineering technology from Western Kentucky University.